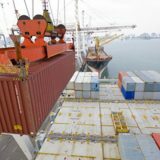 Five of the largest container ship owners in the world intend to create an association to develop digitization, standardization and interoperability in the container industry. 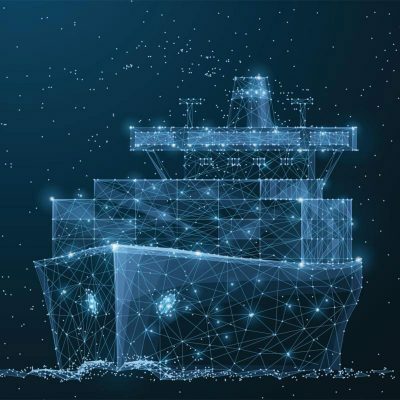 When 5 world-wide shipowners agree on a common approach to digitization, it is inevitable to expect some impacts … This declaration could probably have long-term repercussions for the transport of maritime containers. This association is completely neutral and not-for-profit. It’s aimed solely at creating common standards for information technology, which will be freely and freely available to all stakeholders in the container sector. The five companies want an association that aims to bring benefits to the industry and all its stakeholders. Scheduled for 2019, the association is still in preparation and planning phase. But it will have to look for solutions to accompany the current upheavals: data standards, blockchain and cybersecurity. 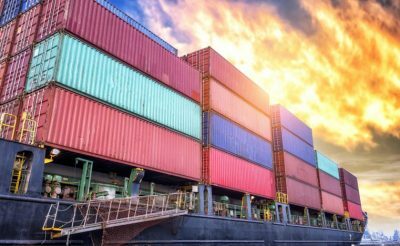 The main goal is to streamline and standardize information technology for the entire industry to lighten the work of carriers. 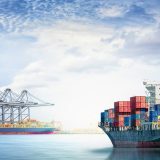 This increased interoperability between large shipowners could thus have a positive impact on the entire supply chain. Test our custom shipping offers! These evolutions will benefit the customers of CERL and all our teams will take care to accompany you in these upheavals. 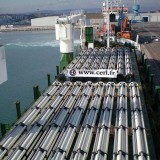 CERL selects for you the most suitable solution with the most advantageous prices! 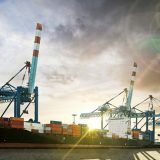 Maritime transport has many facets that CERL teams master in their entirety, from the transport of a standard container to the chartering of a complete vessel through all transport and specific containers. Test us and ask for a quotation! 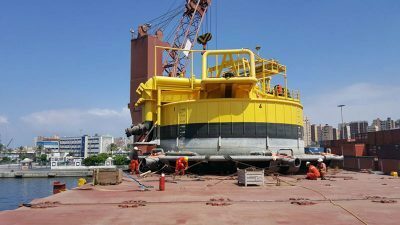 CERL successfully transported a mooring buoy (CALM BUOY) with ten additional packages to Alexandria, Egypt. 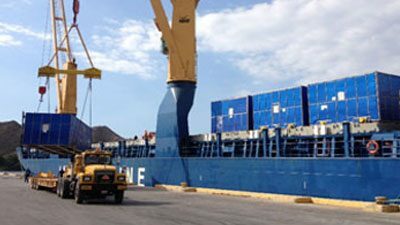 CERL carried the transport of materials and accessories from Europe, USA and South America in Venezuela.